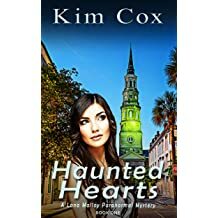 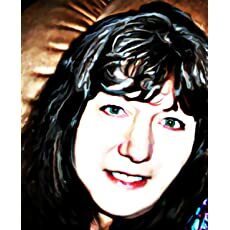 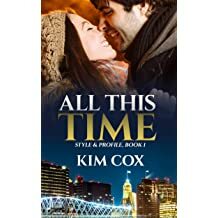 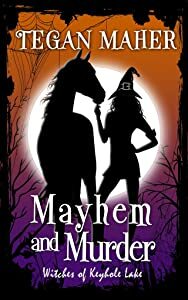 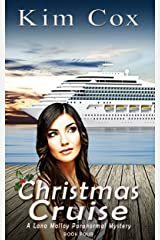 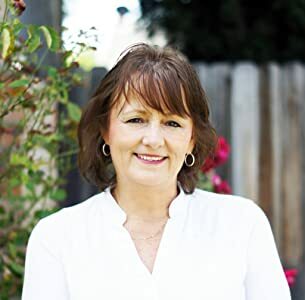 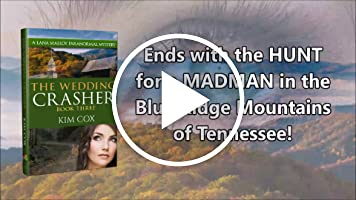 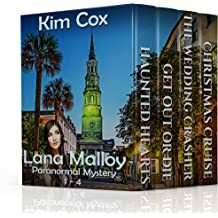 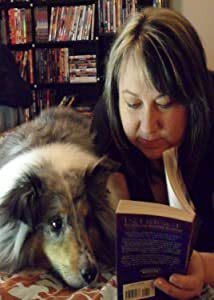 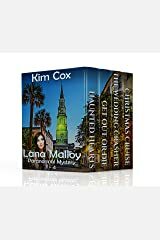 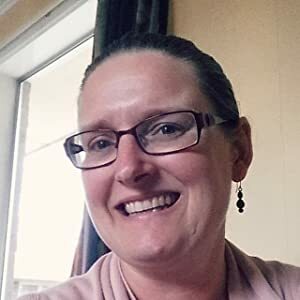 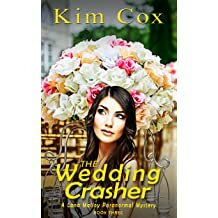 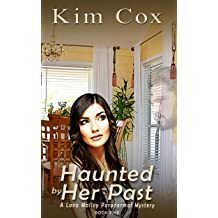 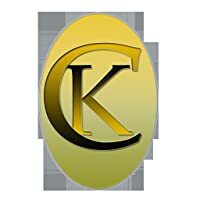 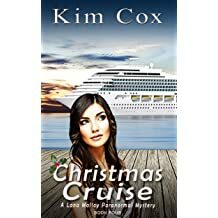 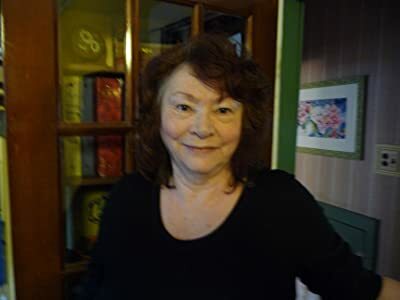 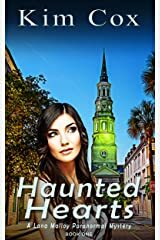 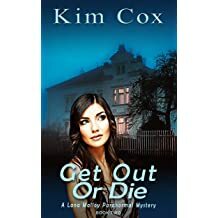 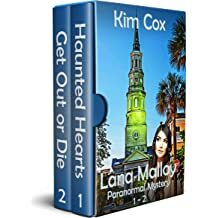 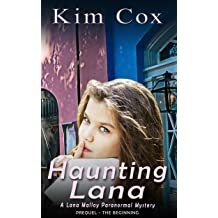 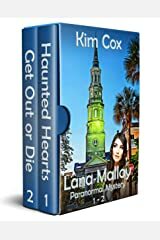 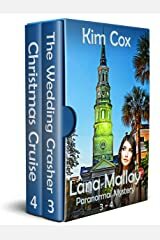 Kim Cox is an author of Paranormal, Mystery, Suspense and Romance. 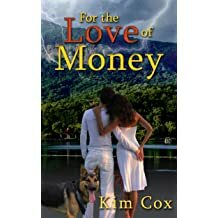 She lives in the Blue Ridge Mountains of North Carolina with her chain saw artist husband, their West Highland White Terriers--Scooter and Harley, and a Yorkie mix, Candi. 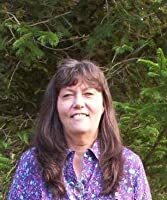 She's a mother and grandmother. 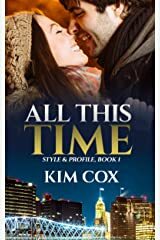 Kim is published in novels, short stories and articles. 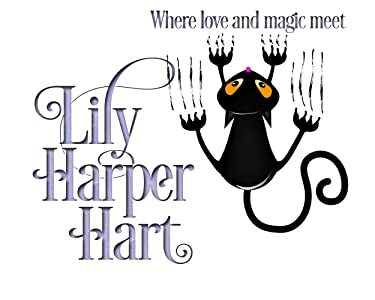 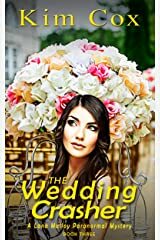 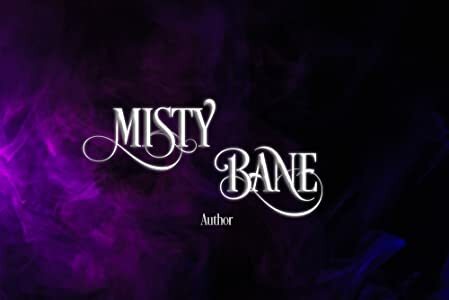 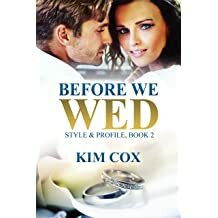 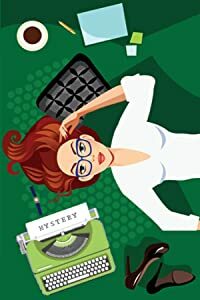 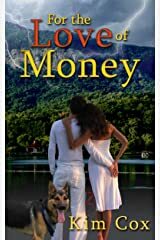 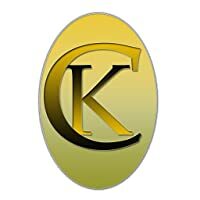 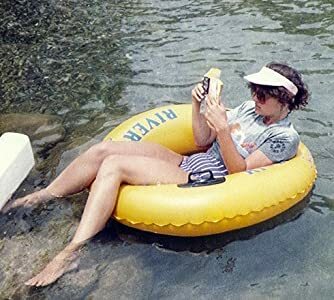 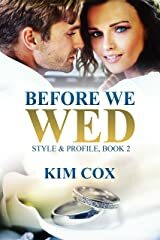 Sign up for Kim's Readers List for exclusive information, new releases, contests, giveaways, and free books at http://eepurl.com/biW0Mv.